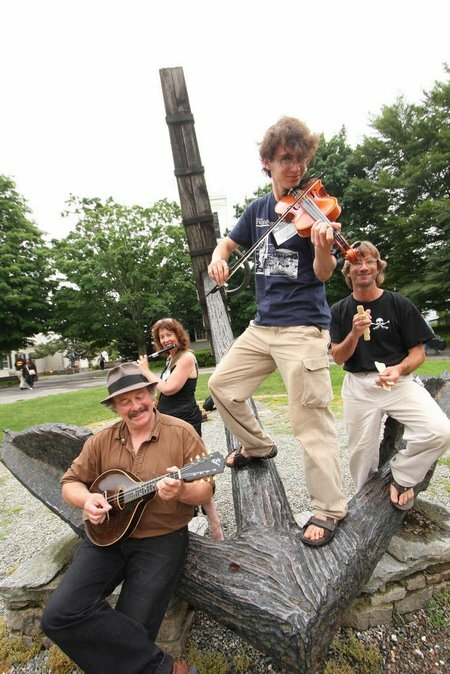 Mystic, Conn. (May 27, 2015) —Musicians from around the world will come to Mystic Seaport to celebrate the musical traditions of the Golden Age of Sail at the 36th annual Sea Music Festival, Thursday through Sunday, June 11-14. The Festival is the premier sea music event in North America. 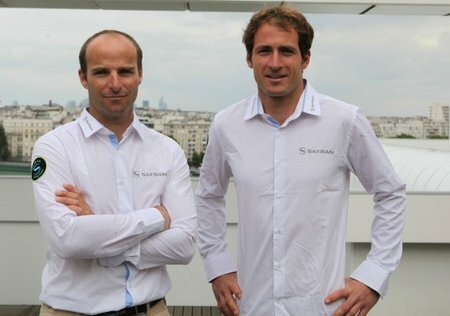 On October 25th in Le Havre, Morgan Lagravière will be at the start of the Transat Jacques Vabre on board the new Safran. For his first big race on the IMOCA circuit, the 28-year-old skipper will be joined by a sailor he knows well: the 32-year-old Nicolas Lunven. 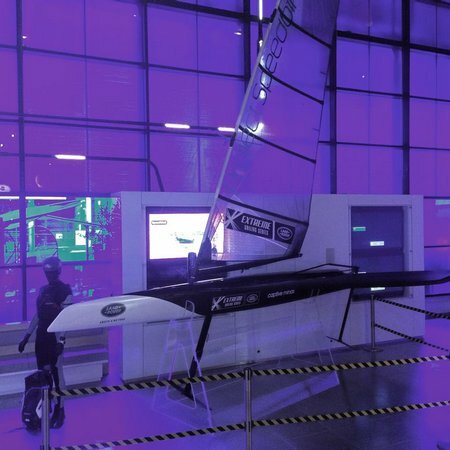 Oman Sail’s new GC32 “Sultanate of Oman”, supported by the Ministry of Tourism of Oman and EFG Bank Monaco, had a magnificent first day of racing in Austria at the inaugural Bullitt GC32 Racing Tour. 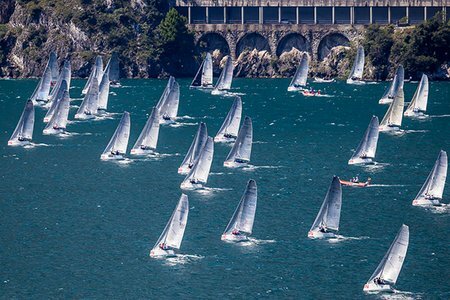 Riva Del Garda, Italy – The Audi Melges 20 fleet is all set and ready for racing this weekend on beautiful Lake Garda, the former stage of the 2014 Audi Melges 20 World Championship. For the first time this season, the field of forty competitors representing twelve nations anticipate three days of racing starting on Friday and ending on Sunday. 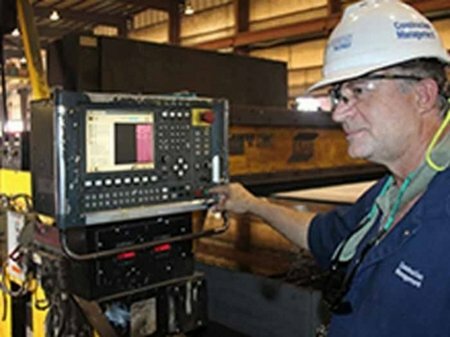 May 28, 2015—Shipbuilder VT Halter Marine, Inc. held a steel cutting ceremony at its Pascagoula, MS, shipyard to mark the start of construction of Taíno, the second of two LNG-fueled ConRo ships for Crowley Maritime Corporation’s liner services group. 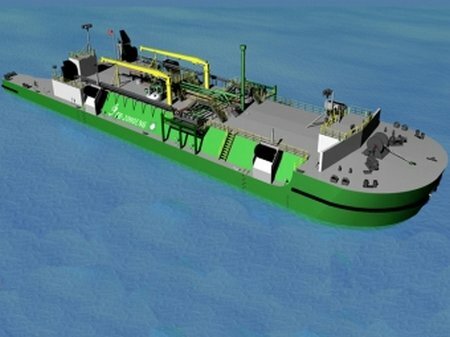 The Commitment Class ships have been designed to maximize the carriage of 53-foot, 102-inch-wide containers, which offer the most cubic cargo capacity in the trade. 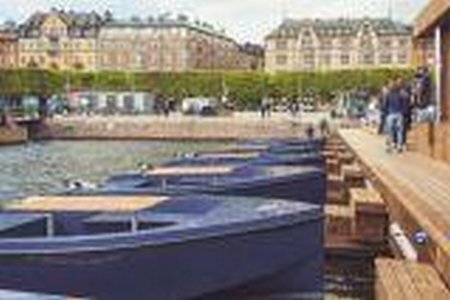 Stockholm, 28 May 2015: Following a successful first year in Copenhagen, GoBoat has set up a new fleet in Stockholm, giving locals and tourists the opportunity to independently explore the capital’s port area, from the comfort of environmentally friendly and silent solar-powered boats. The boats are intended for charter by groups of friends and families; the Danish-designed vessels have seating for eight people around a central table. above the 40 knot barrier (equivalent to 46mph). 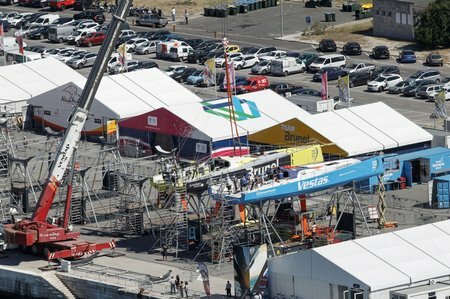 Team Vestas Wind (Chris Nicholson/AUS) was restored to the Volvo Ocean Race fleet on Wednesday, nearly six months to the day when the boat ran aground, setting off a story of team-work, determination and sheer hard work to return the crew to the start line in Lisbon (full story below). LISBON, Portugal, May 27 – Team Vestas Wind (Chris Nicholson/AUS) was restored to the Volvo Ocean Race fleet on Wednesday, nearly six months to the day when the boat ran aground, setting off a story of team-work, determination and sheer hard work to return the crew to the start line in Lisbon.